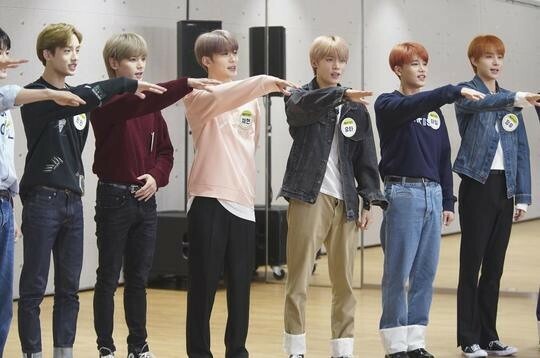 NCT 127 will be making a guest appearance on JTBC's 'Idol Room' next week! NCT 127 plan on revealing every little detail behind the release of their 1st full album comeback, all inside the SM Entertainment building. You can catch all 10 members of NCT 127 including new member Jungwoo on 'Idol Room', next week on October 16 at 6:30 PM KST!